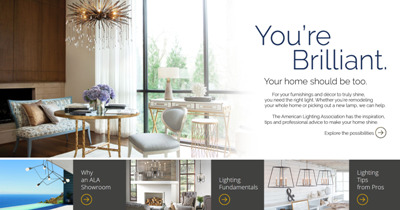 ALALighting.com is designed for you, a homeowner interested in beautiful lighting. 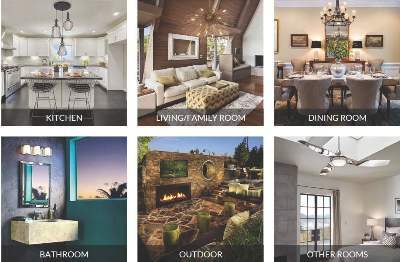 Just click to find the latest lighting designs and tips about all facets of lighting, from fixtures to bulbs to where to find your perfect lighting. 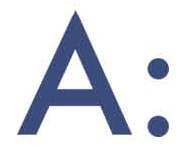 Find tips about all kinds of lighting for all kinds of spaces at ALALighting.com. For example, shaded or hooded pendants and chandeliers above a kitchen island is a popular trend. Whether the island is used as prep space or seating, the shades provide glare control and reflect light down to the surface where it is needed most. 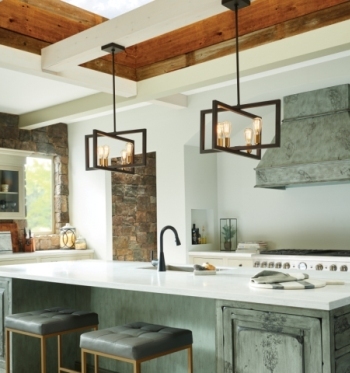 Currently, the biggest trends in kitchen aesthetics fall into six style categories: rustic, new classic, industrial, geometric, glamorous and schoolhouse globes. Read more. How do you know how high to hang pendants over a kitchen island? -Ellie L.
When hanging pendants or chandeliers above an island, having the right height is important for visual as well as physical comfort. 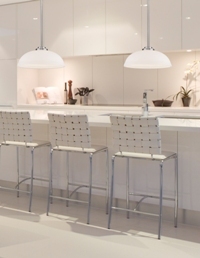 In general, plan on about 30 inches from countertop to the bottom of your fixture. If you're still unsure, take a photo of your space and the fixtures, including dimensions, to a lighting expert at a nearby ALA-member showroom.